After attending SXSW in Austin (post is following soon…) I traveled to San Francisco for one week of vacation. Perfect timing because the days in Austin were as exhausting as awesome. I had the luck to stay with Rebekka und David (thanks again!) in their really nice apartment near Golden Gate Park. 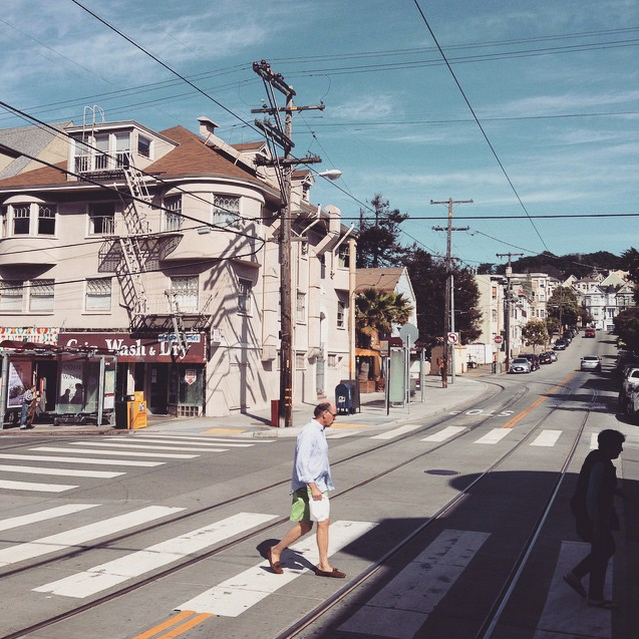 A perfect location to explore Haight Street or go for a run through the park to Ocean Beach. I had a great time and enjoyed just beeing in San Francisco without feeling the pressure to see everything.